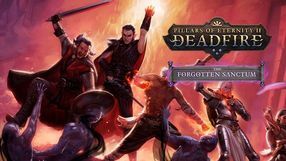 Game Expansions and DLCs available for Pillars of Eternity II: Deadfire Video Game. 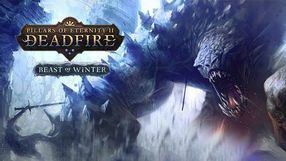 The third DLC for Pillars of Eternity II: Deadfire. In The Forgotten Sanctum, your task is to discover ancient secrets. You can do it by either allying with the most powerful mages of Eora, or by opposing them. The second DLC for Pillars of Eternity II: Deadfire. In Seeker, Slayer, Survivor, the protagonists find themselves on an island, where they undergo various challenges testing their combat abilities. Their main goal is to take certain ancient relics from the mightiest warriors of Eora. The first expansion for Pillars of Eternity II: Deadfire by Obsidian Entertainment. The DLC is set on a mysterious island, and your task is to discover the secret of the cultists living there.